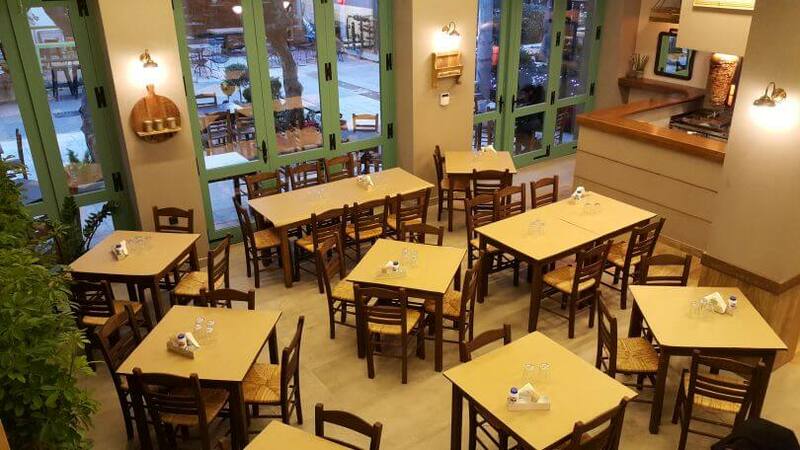 O Dimos in Nea Philadelphia is a grill restaurant located at the main square on the pedestrian street of the area, offering greek cuisine in the last thirty years. 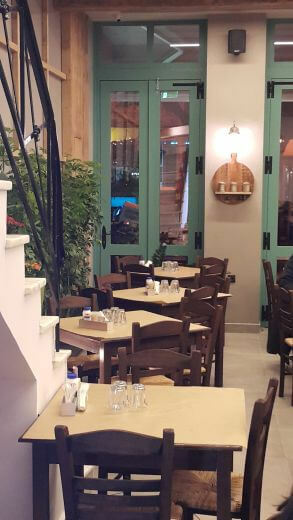 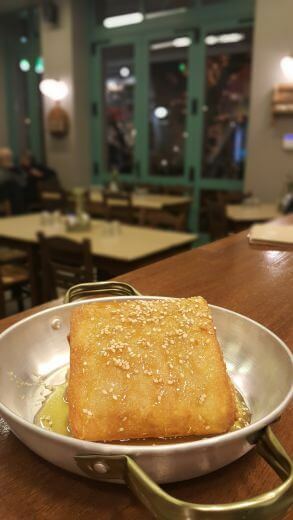 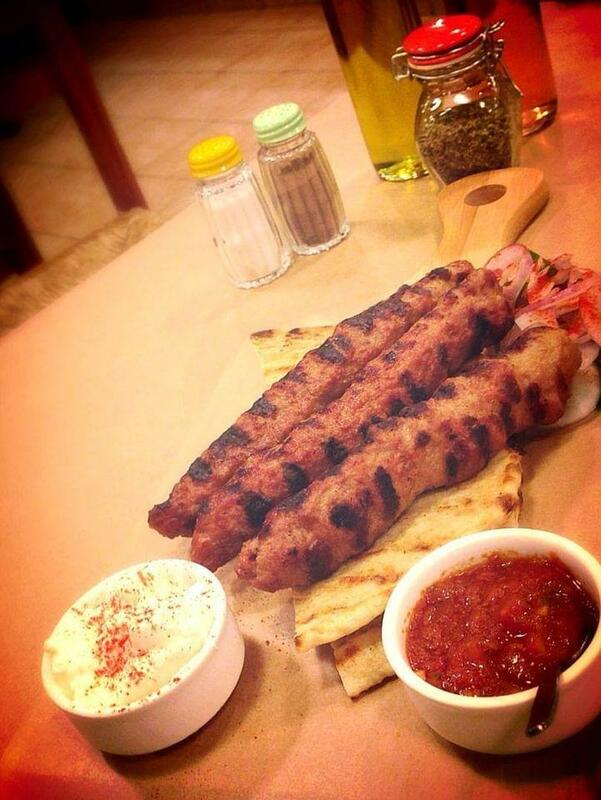 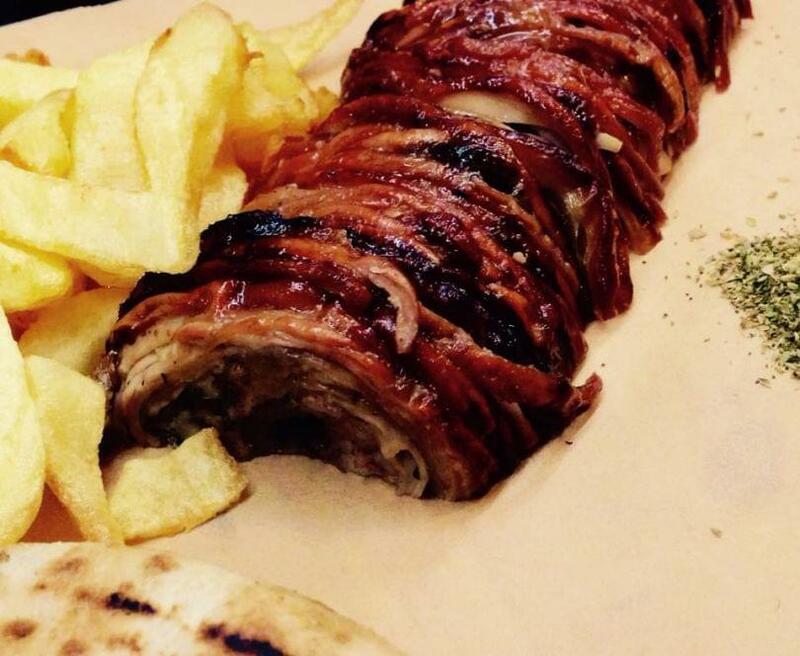 O Dimos is characterized by traditional atmosphere and excellent service and you will really enjoy the hospitality and flavors of a good, traditional grill house. 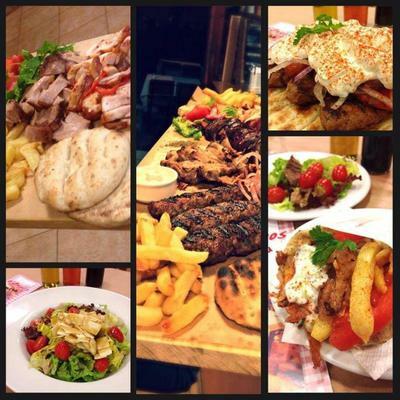 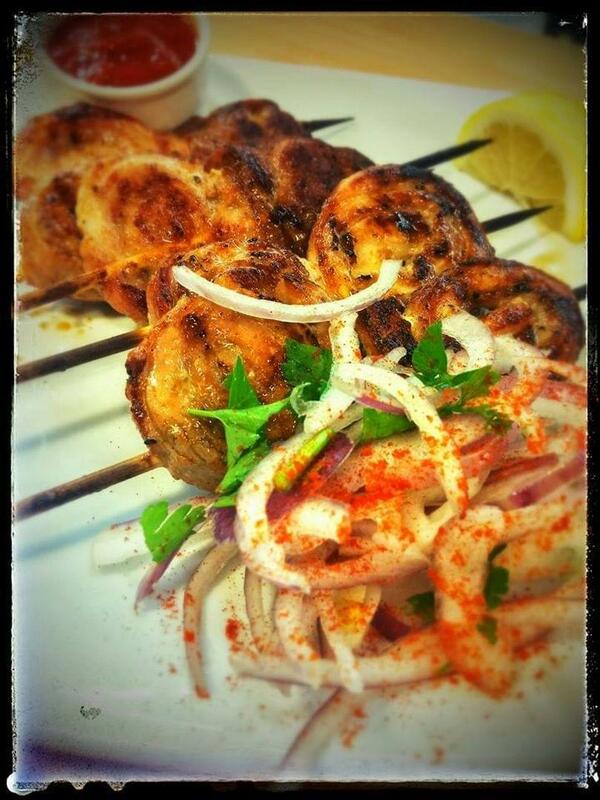 Try chicken kebabs, pork chops, pork or chicken skewers and homemade juicy burgers as well as the new special variety of tasteful grilled meats along with grilled vegetables, spicy sauce and pita bread. 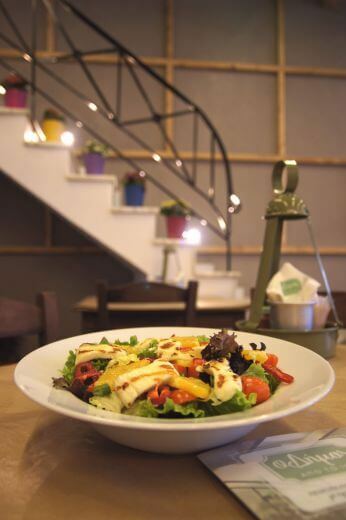 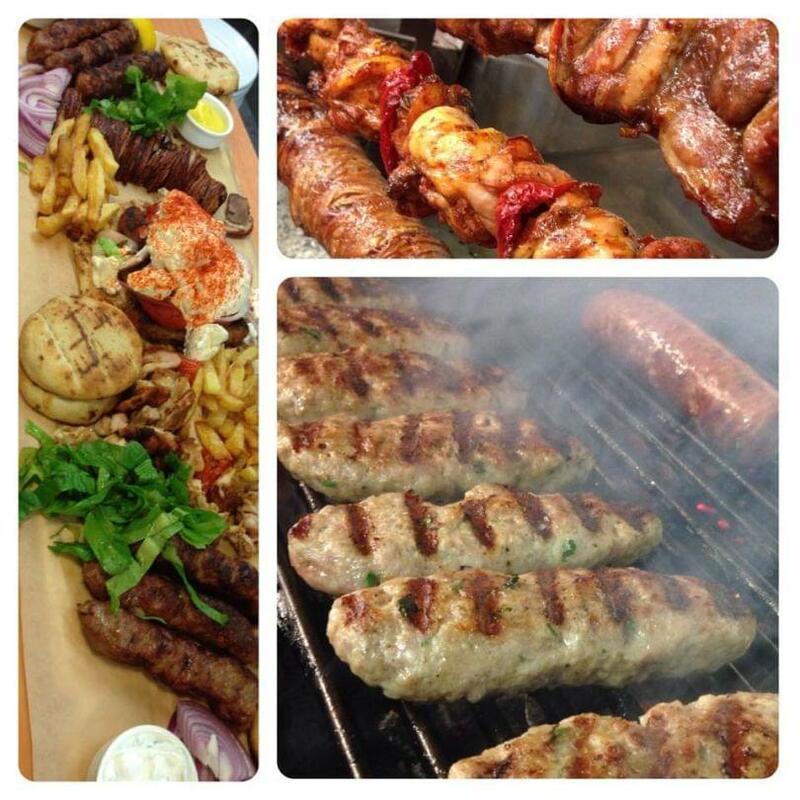 The grill house O Dimos is the destination for food lovers who have found their meeting point in Nea Philadelphia. 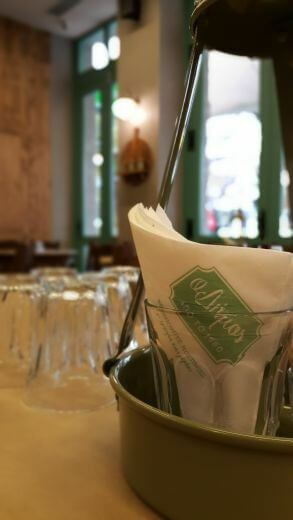 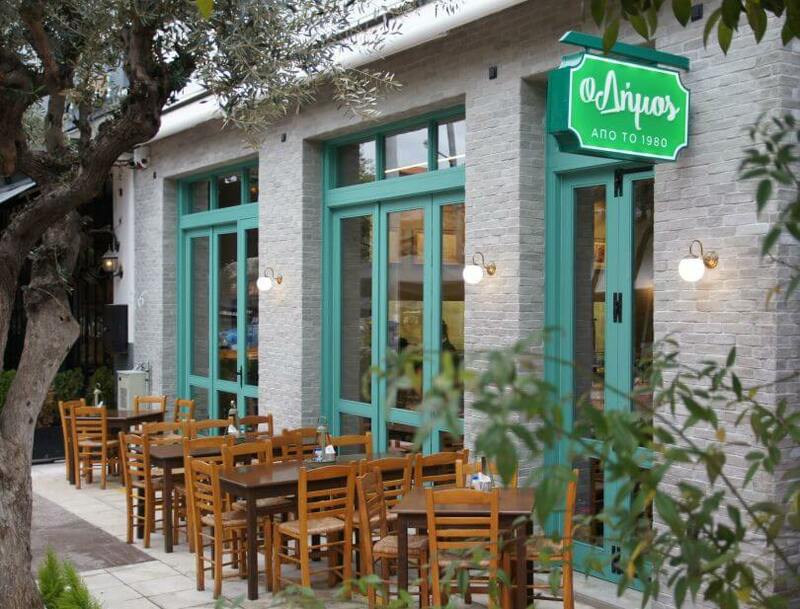 Make your reservation completely free via e-table and enjoy discounts and privileges at Dimos Grill restaurant.